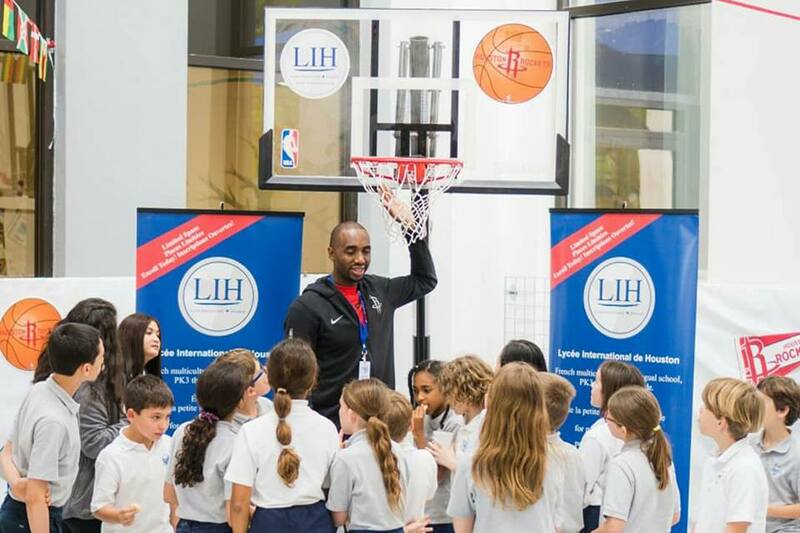 During the Easter holidays, Luc Mbah a Moute visited the kids of Lycée International de Houston on Thursday. He shared his experience as a professional sportsman and answered all the questions of the students, who left with an autograph. M12 Easter Party with kids at Lycee International de Houston. You invest in kids, you change society—If we are serious about making the world a better place, we have to invest in kids and their future.